In conjunction with last week’s post, I would like to explore the economical value of whales to man, since whaling first started in the 170os. 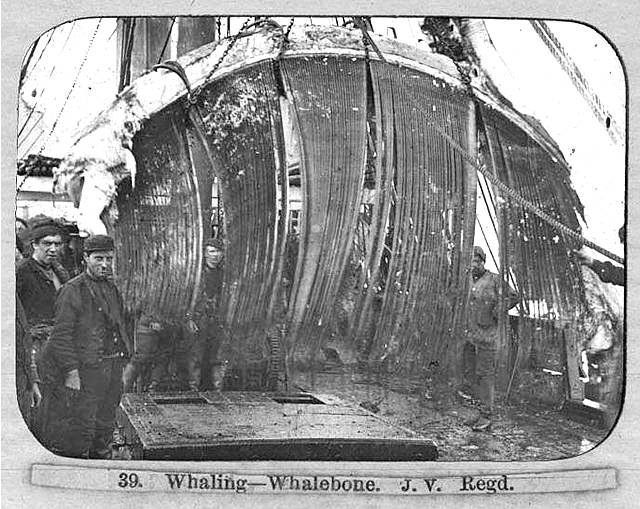 This is because the economical value of whale parts which once stem from their oil and baleen plates, had led to the development of devices such as harpoons that are highly specialised to ensure the capture and killing of a whale. As time progressed, technological improvements develop in which alternatives are made available to replace the purpose of the whale parts once served – Kerosene replaced whale oil, while plastics replaced baleen plates (Coolantarctica.com, 2015). Whale oil was used for a variety of purposes such as for lighting, lubrication in machinery, and also in the manufacturing of soaps, cosmetics and varnish. This oil is mainly found in the blubber layer of the whales, and for one particular species, the sperm whale, a special and highly prized oil is found in its head (Petroleumhistory.org, 2015). The most highly prized oil is known as spermaceti oil, and is found in the case (shown in the figure above) and in the junk chamber. What makes spermaceti oil extremely valuable was its ability to produce a bright and clear flame, without producing excess smoke mainly due to its unique fat content. About 25-40 barrels of oil can be harvested from a single sperm whale alone; the spermaceti oil from the head contributes to 6 to 8 barrels of oil, whilst the rest of the oil derives from their 18-inch thick blubber (Petroleumhistory.org, 2015). 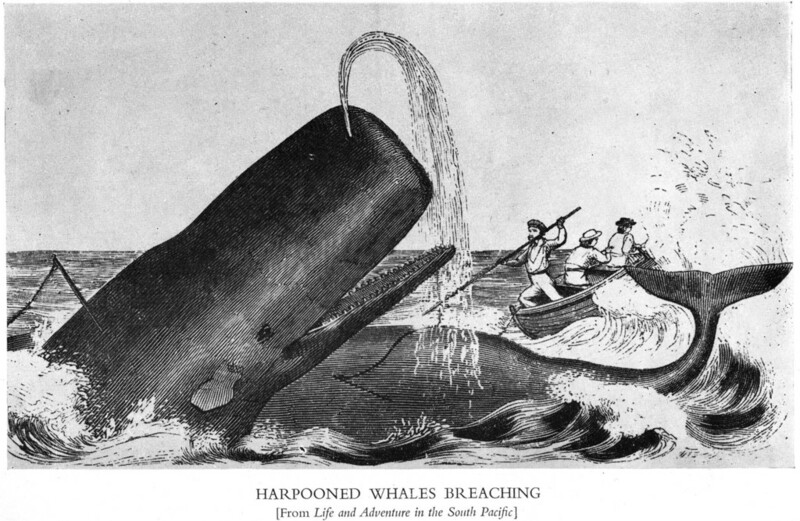 Late 1800s – Commercial whaling began, propelled with the invention of harpoons that are weapons highly specialised for whaling. 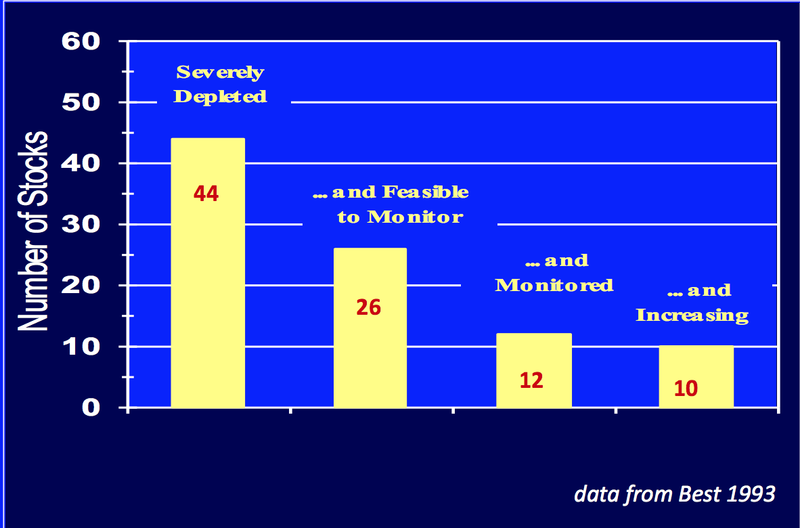 1974 – IWC proposed a precautionary New Management Procedure (NMP), but was unsuccessful as they had insufficient resources and information to be effective. 1986 – IWC implemented the moratorium on all commercial whaling, but Norway refused to compromise, and continued whaling activities, setting back whale populations by 100,000 (combined). 1987 – Japan’s ICR (Institute of Cetacean Research) embarked on conducting scientific research – this was discussed in my previous post. 1994 – Increased awareness of whaling globally alongside NGOs such as WWF that established a 50 million square km region in the Southern Ocean as another whale sanctuary. 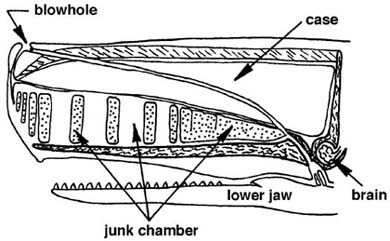 Perhaps you remember my post a long time ago where I explained the differences between baleen and toothed whales, the baleen plates that you seen above were actually considered the “plastics of the 1800s” (Plastic was invented in 1907 by Leo Baekeland an American). Baleen Plates were used in women’s fashion in corsets and hoops for skirts. As they were sturdy, the baleen plates were also made into fishing rods, and carriage springs (Coolantarctica.com, 2015). 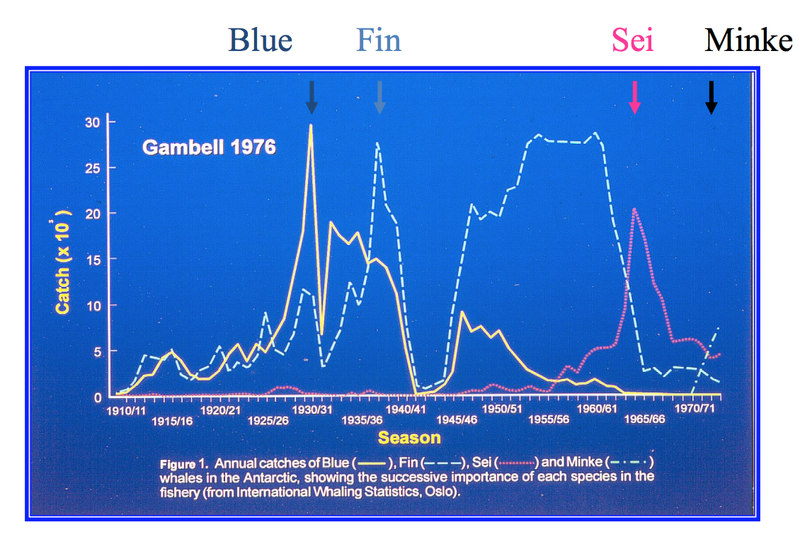 The severe decline in whale population numbers in the diagrams shown above are a clear reflection of our irresponsible actions. Despite our increasing awareness of the need to protect these whales, the establishment and acknowledgement by most countries was probably too late as we now struggle to help the dwindling whale species to recover; The big blue whale that “is” will soon become “was” the largest mammal on earth. Whales are just one of the many species that are undergoing the same fate – under the manipulation and oppression of humans. As I reflect on what the root cause was, I realised that our inevitable population growth had resulted in us becoming the world’s largest and scariest invasive species. From land, we have penetrated forests, rivers and now the vast ocean habitat. For economic profits and competition, our ancestors have overlooked the consequences of their actions. May the death of these whales not be in vain, but serve as a crucial reminder and precaution as we continue to develop and alter the earth for our needs.